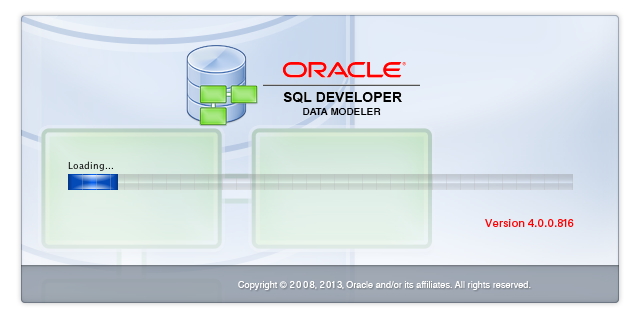 SQL Developer Datamodeler 4.0 EA1 is here. There's lots of new things in there including support for many of the 12c features such as Identity data types, data masking , longer varchar2, and more. There's still many other new features and tweaks for the non-bleeding edge 12 installs. See the full list here. As always go download it from OTN, and let us know on the forums what you like or find !